When Amazon orders run hot, here’s how to keep your cool. Your Amazon store is booming. We automate data flow to make the order process seamless. Forget manually transferring order information or struggling to update spreadsheets. Import data from Amazon orders directly into your QuickBooks system, batched together in groups — daily, weekly, monthly — and operate more efficiently. 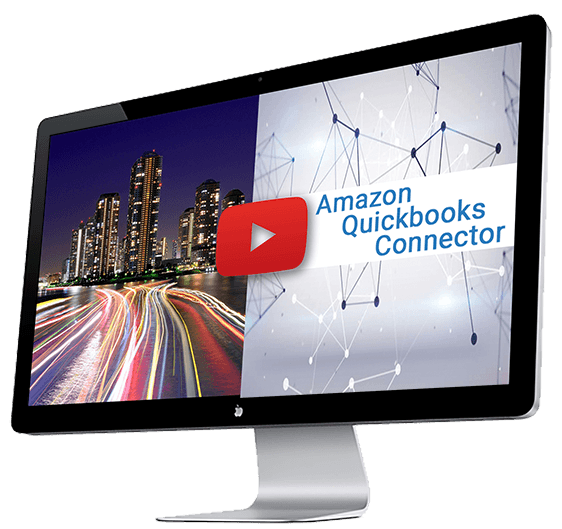 When Amazon information is automatically transferred to QuickBooks, the errors that manual entry creates are eliminated. Mistakes not only waste your valuable time — they cost you money. One-size-fits-all rarely works, so our QuickBooks integration will be built with settings that are right for you. What’s more, you’ll get technical support if the system crashes, along with two free re-installs per calendar year. A one-time setup fee is determined after a Discovery Call. You work hard to get Amazon orders in. Lingo from eZCom makes it easy to get them out. It’s time to make things easier through system integration. Imagine the efficiencies you gain when order information from your Amazon store is collected and shared easily throughout your operation. We can make that happen with almost any system — QuickBooks or other accounting software, an ERP like NetSuite, or a WMS. No matter what you rely on to run your business, we can integrate and connect order data. With everything working together and information moving through your system automatically, you’ll sharply reduce the errors that are created when data has to be entered manually. 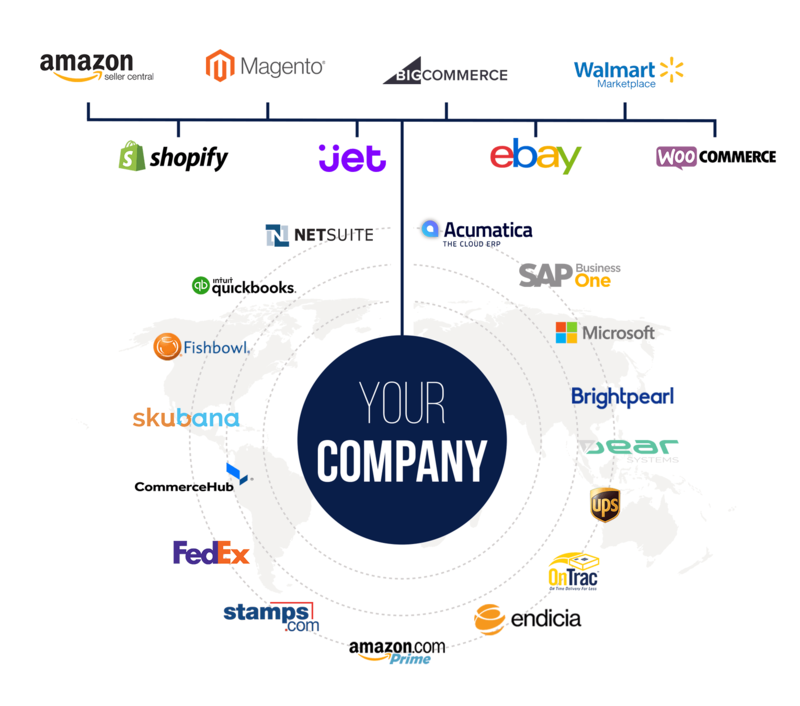 Your Amazon orders will be in sync with the rest of your business. So you can free up valuable time to focus on growth. Amazon business is global. Our connector brings it down to earth. 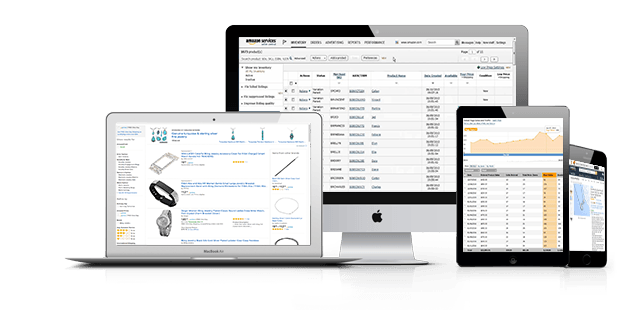 We integrate and automate the exchange of purchase orders, invoices, and other Amazon transactions. No matter how you choose to sell, we have the tools you need to stay compliant with Amazon and highly-rated with shoppers.